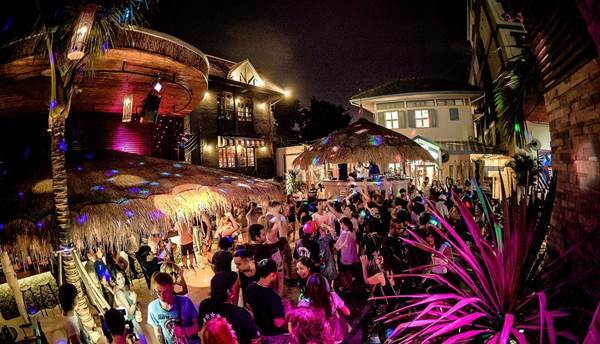 Liefmans Invites You For A Free Open Air beach-style party at Superflow City Beach Club Bangkok. Liefmans the refreshing Belgian beer made from 5 different berries is calling you Sunday 7th of February to Superflow City Beach Club Bangkok, for an Open Air Beach party at Bangkok's only beach club. Enjoy special discounts on beers, amazing Liefman concoctions with music from a trio of DJs. 15 year Ibiza veteran BRUNO FROM IBIZA heads the pack with DJs Jamie Fisher and Dave Davani providing support with the House beats.